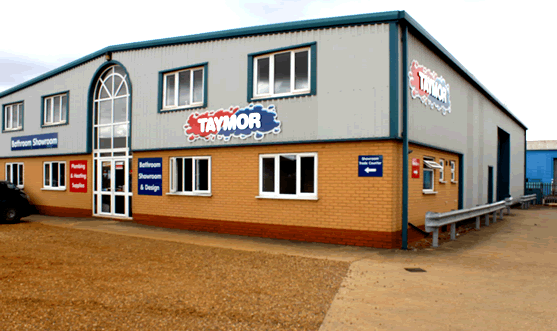 Taymor Plumbing Supplies is an independent plumbing merchant and bathroom showroom. Founded in 2002, we opened our first branch in Commercial Road in March. Our second branch soon followed in 2006, located in Algores Way in Wisbech. 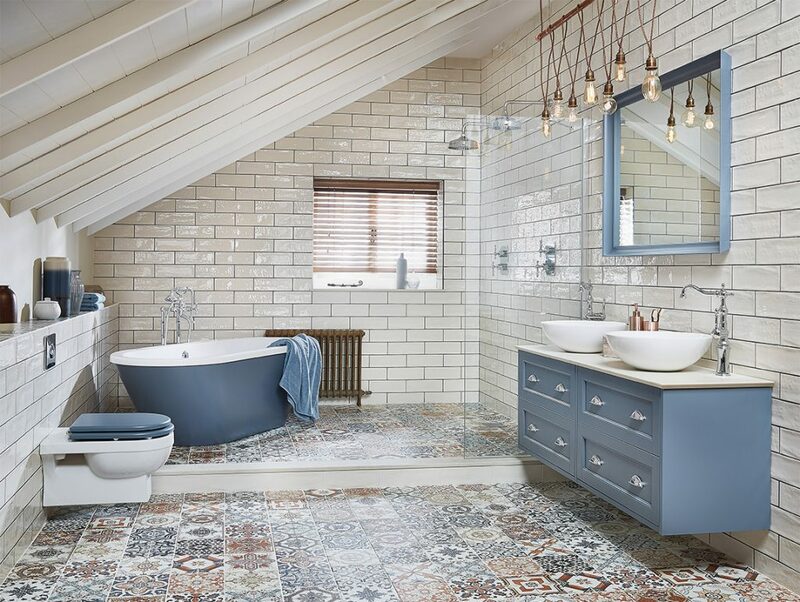 Over the years we have built a renowned reputation for providing high quality products combined with excellent customer service and a wealth of product and industry knowledge developed over a lifetime of plumbing and heating experience. We pride ourselves in being a traditional plumbing merchant. We aim to provide a wide range of high quality stock combined with expert advice and attentive customer service. Unlike online providers and national merchants, we have greater flexibility, enabling us to provide exactly what you need, when you need it, at the right price. Our expert industry and product knowledge enables you to make well informed decisions so you can choose the right products.